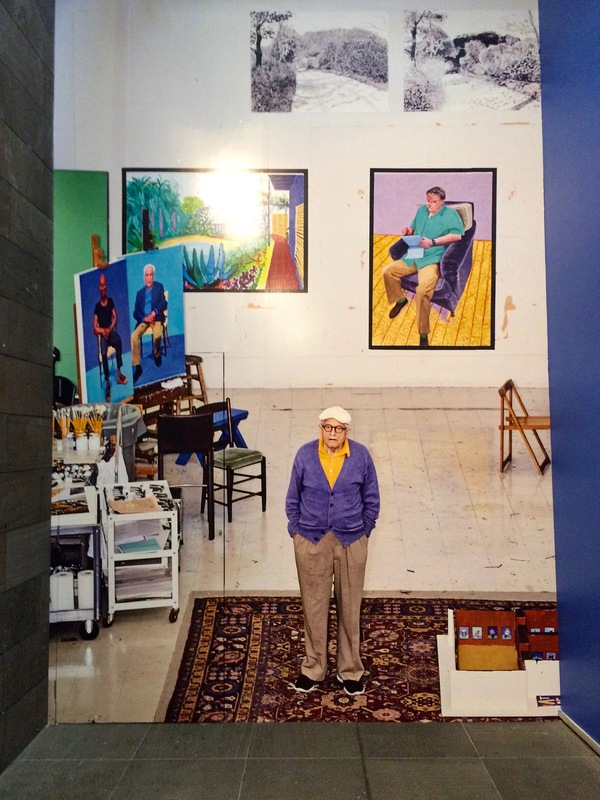 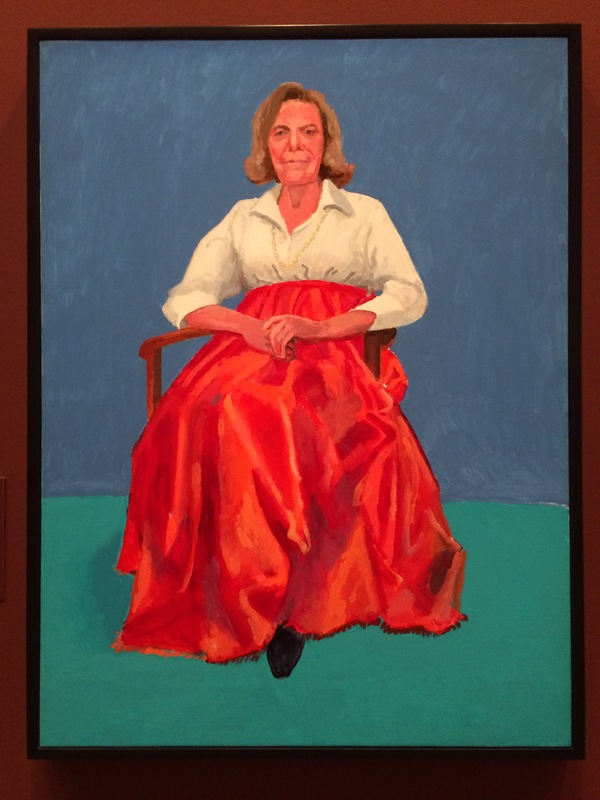 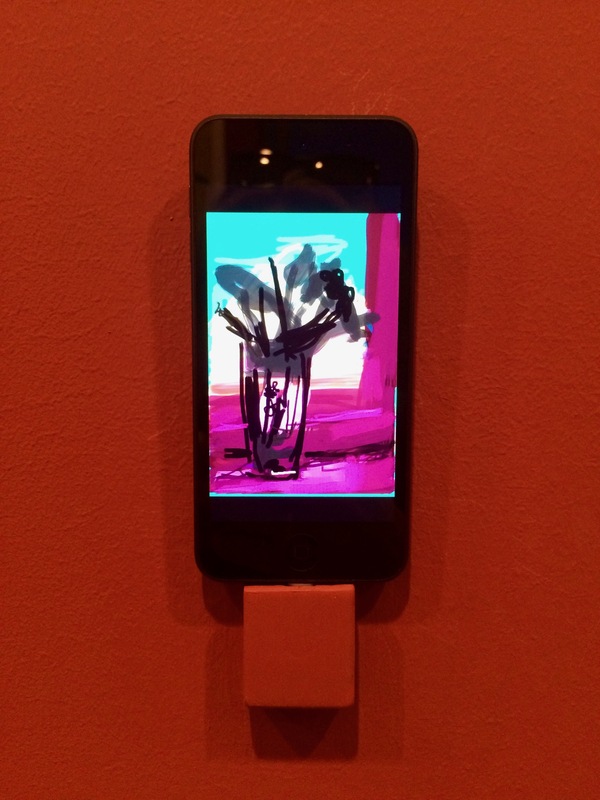 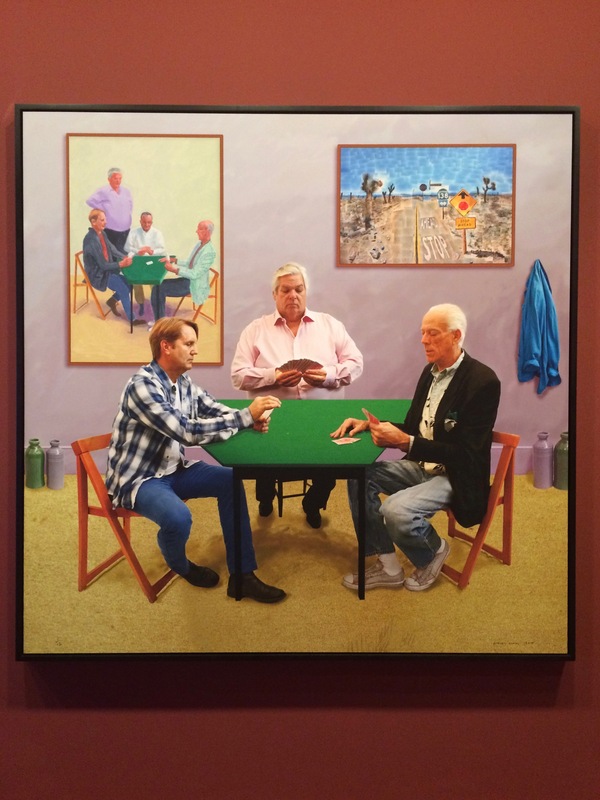 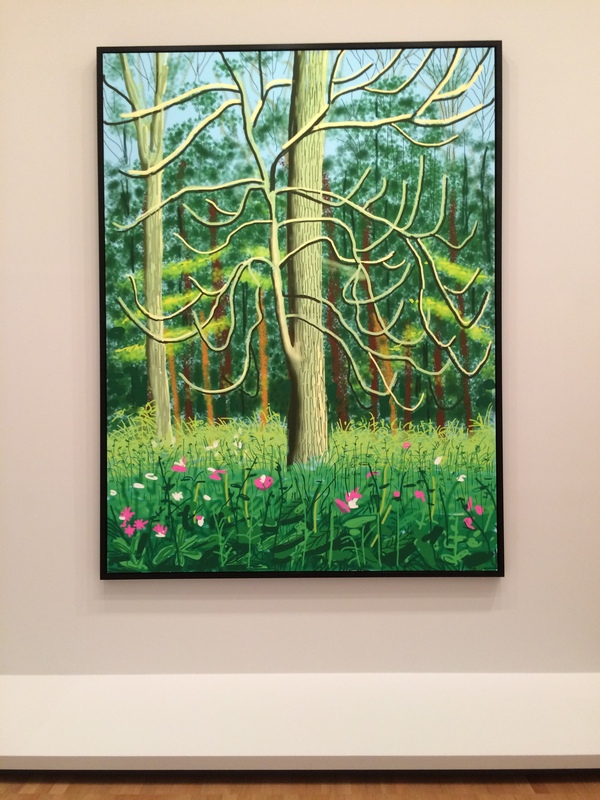 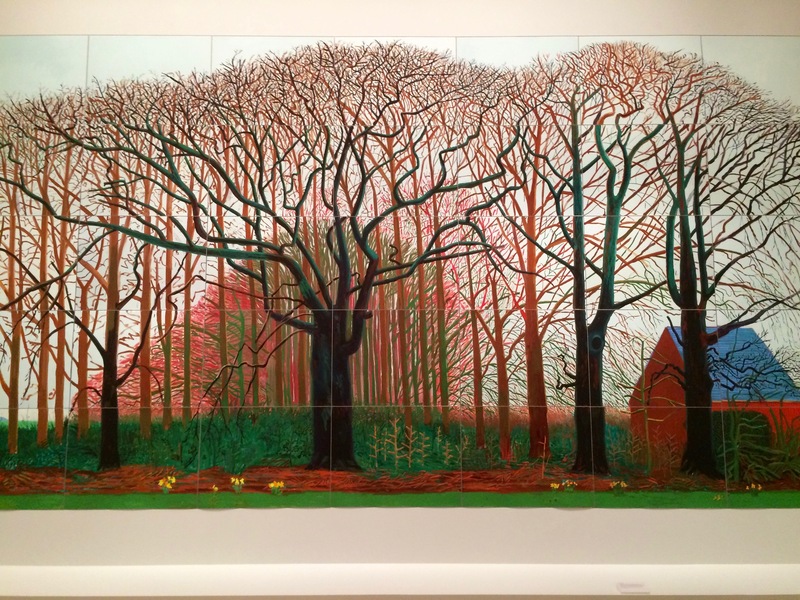 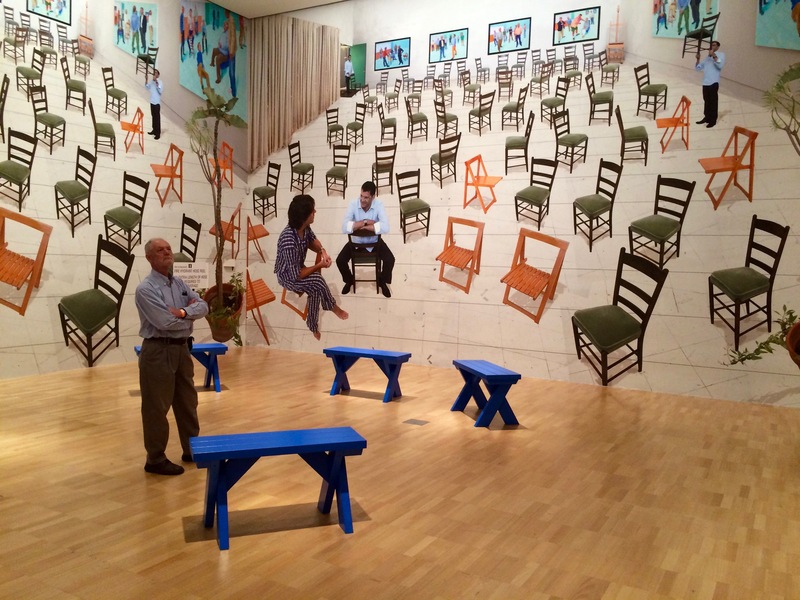 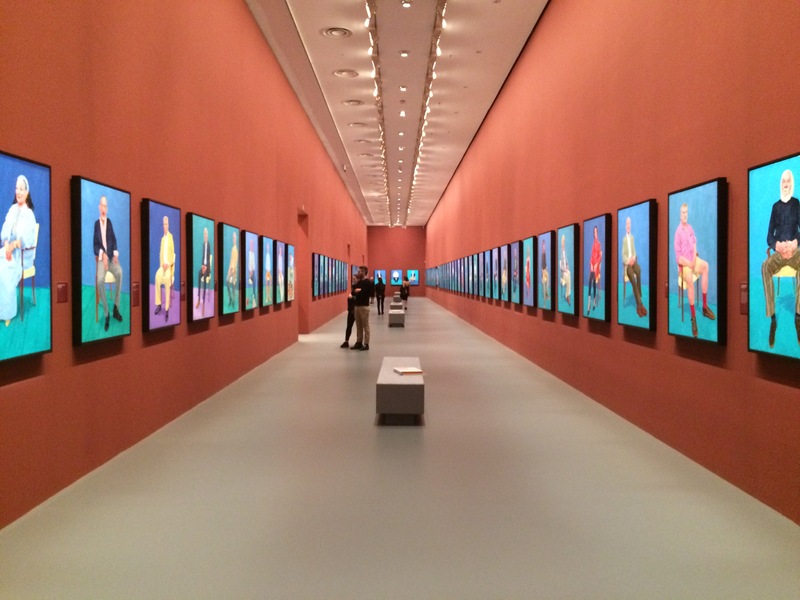 I came across these photos on the weekend; photos taken at the ‘Current’ exhibition at NGV of David Hockney’s work. 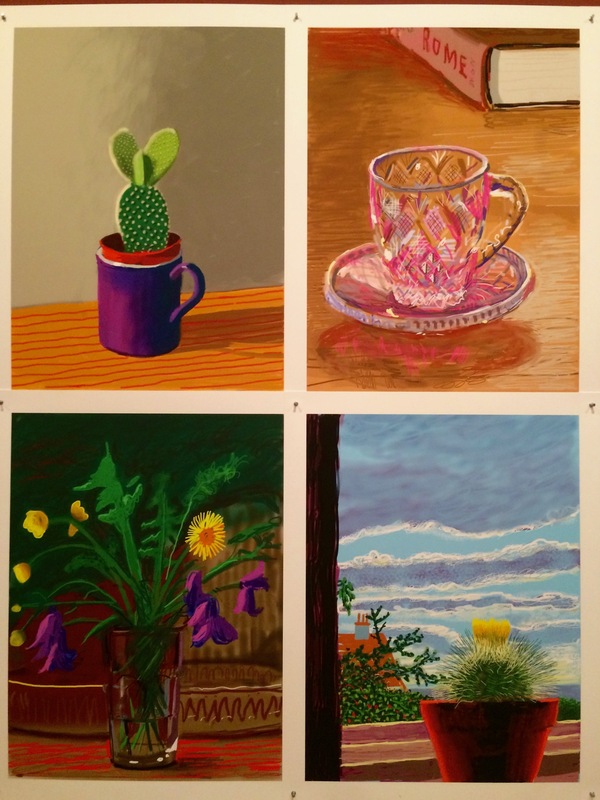 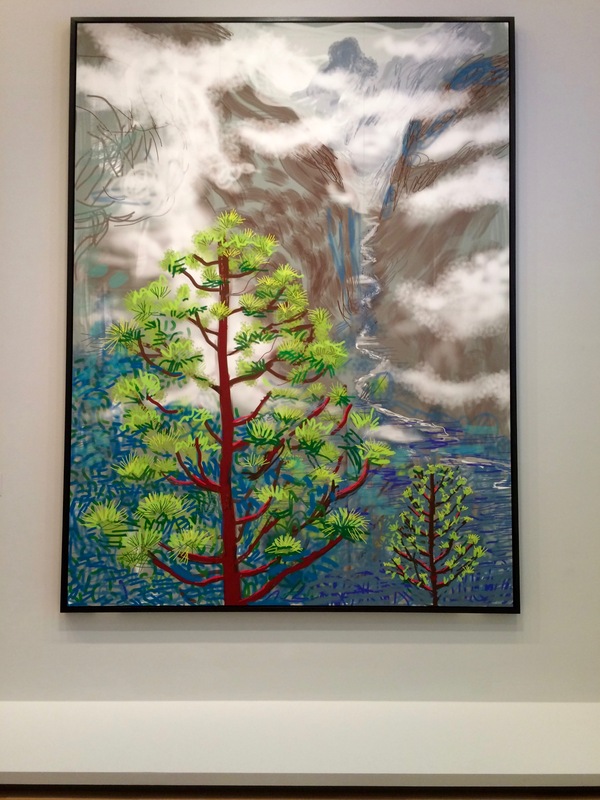 David Hockney is now 79 years old, and although his brights are as bright as ever, he has adapted to the times, and worked with electronic ‘brushes’ on iPads and iPhones. 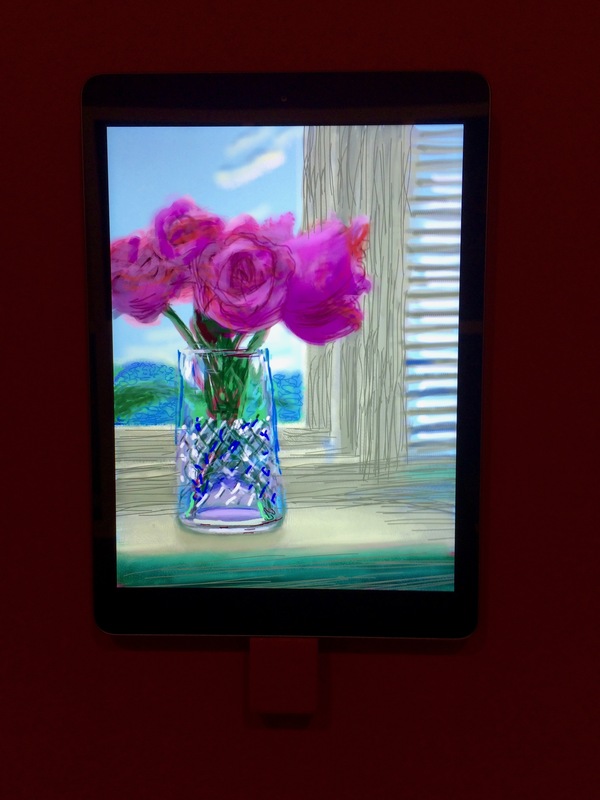 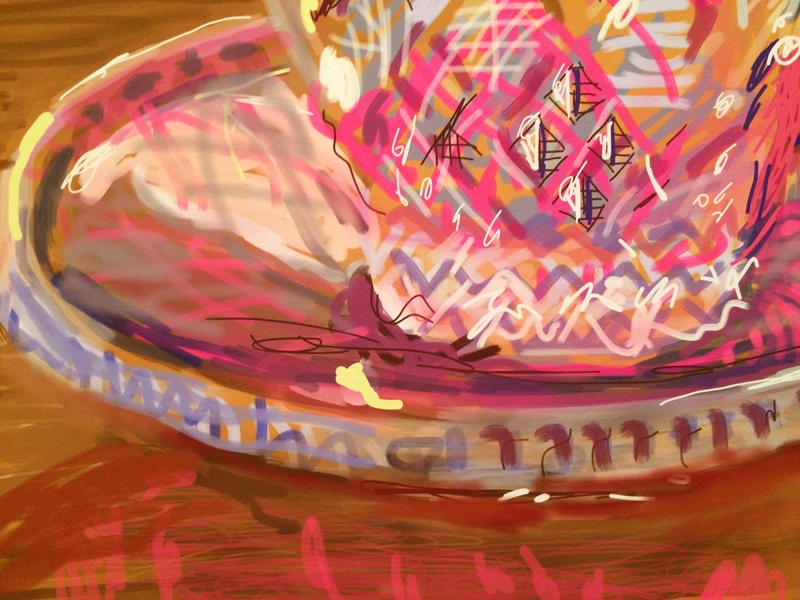 It is a lesson to keep on reinventing, or keeping pace with the technology. 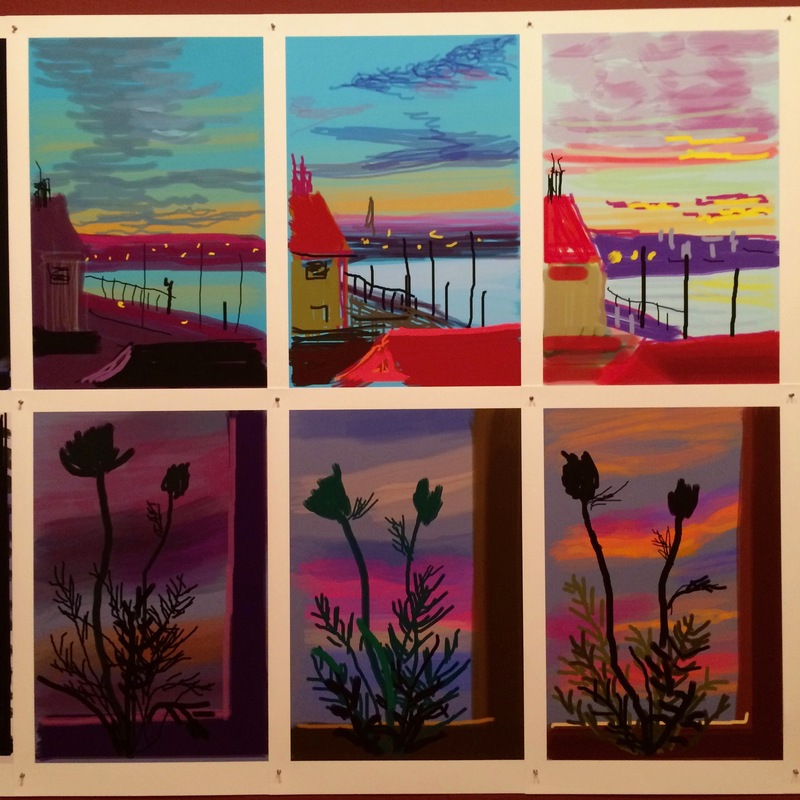 Yes, I enjoyed this exhibition too- early 2017.